since the crown was the main part of my outfit I knew I couldn't get too crazy with many more accessories or it would just look tacky. So I decided to add a big silver statement necklace to break up all the black and a ton of skinny silver bracelets. I completed the look with 2 statement rings on each hand along with my Tory Burch purse with silver accents. I decided to wear short booties instead of heels to give the dress a rocker feel. Besides the fun crinoline, which made me feel like a ballerina...another fun feature I loved about this dress is the back.....its like classy in the front, party in the back! I don't know why but after looking through the pictures I felt like a glamorized version of an evil Disney queen from Sleeping Beauty or Snow White. So what do you think of the flower crown? Would you wear a dress with a crinoline? How would YOU have styled the dress? Congrats girl, I will be emailing you ASAP so we can get everything started!!! 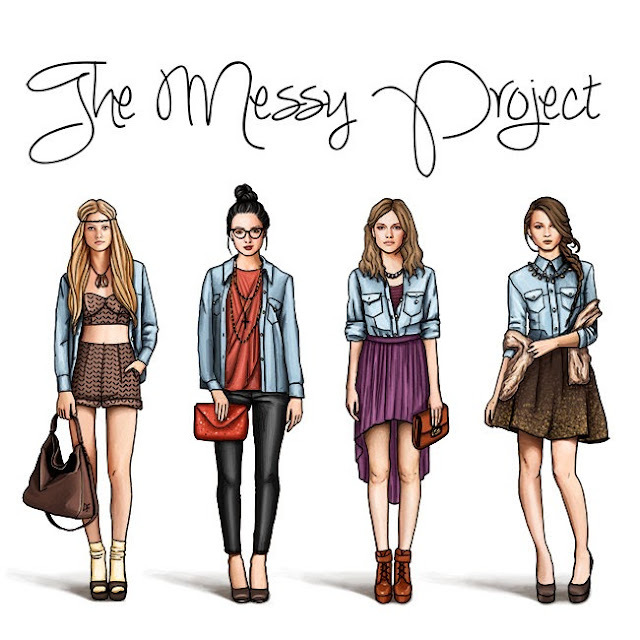 Wanna sign up for a future round of #TheMessyProject? Fill out this form HERE to be added to the waiting list or email TheMessyProject@gmail.com for details. OH MY GOD...you look flipping incredible, love your flower crown and those boots are insane with that dress!!! Thanks for always being an inspiration to me, and having me along for this months messy project!!! OMG this entire look is fabulous! I neeeeeeeeeed those boots in my closet!!!! I love this dress! and I love the necklace. Your dress is FABulous!!! Love it! The back of that dress is amazing!!! Loving it! 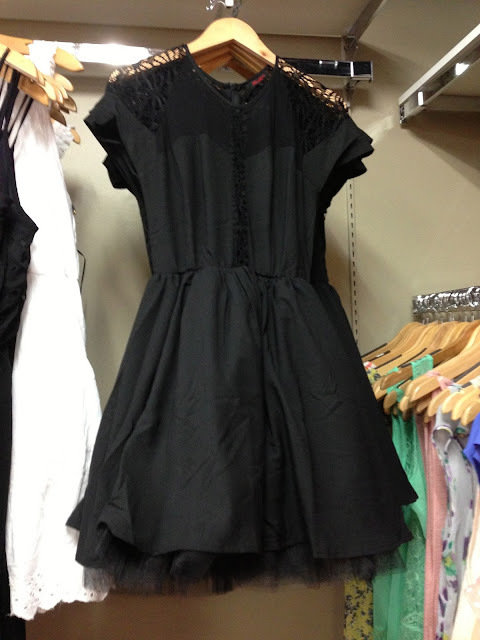 Gorgeous dress!!!!!!!!! And may I have that pup?? 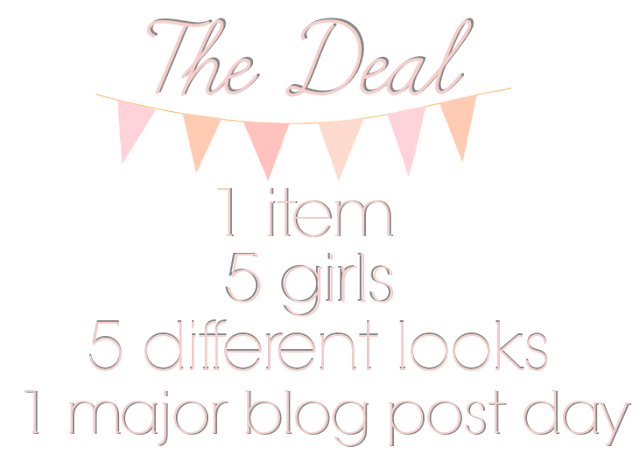 just stumbled upon your blog & i LOVE the idea for the messy project! i'm also a huge fan of flower crowns, although i haven't been brave enough to wear one just yet. following you so i can keep up with your fab posts! Fabulous! I love your flower crown and it looks amazing with that dress! I am obsessed with all things backless or sheer back! 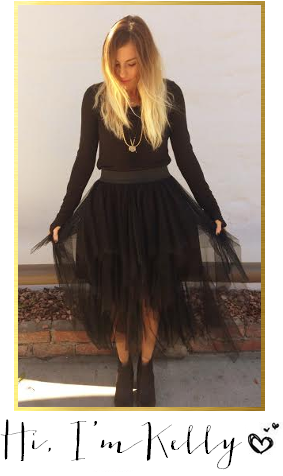 You're style is amazing Kelly!